While other podcasts talk about superheroes fighting, this week Pax and Jeeg wax poetic about the recently completed British costume drama, Downton Abbey. Joining them in the Fourth Chair is first time guest John Vanover from the Action Figure Blues podcast and the TV and Film Toys site. What did it mean for Lady Edith to find happiness? Could they forgive Barrow's dastardly deeds? Should Lady Mary have ended up with Gillingham, Blake, or Talbot? Were there enough tissues to mop up the tears during the series finale? The nerds tackle all these questions and more in a conversation worthy of a free tote bag. 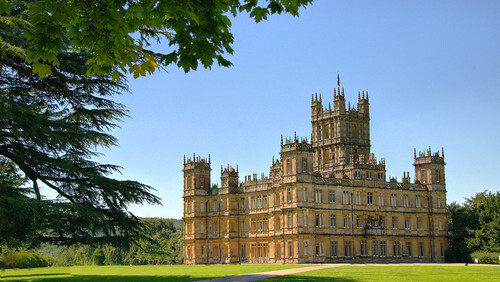 To hear what Jeeg and Pax were thinking at the halfway point of the series, check out the December 2013 Extra Helping on Downton Abbey.